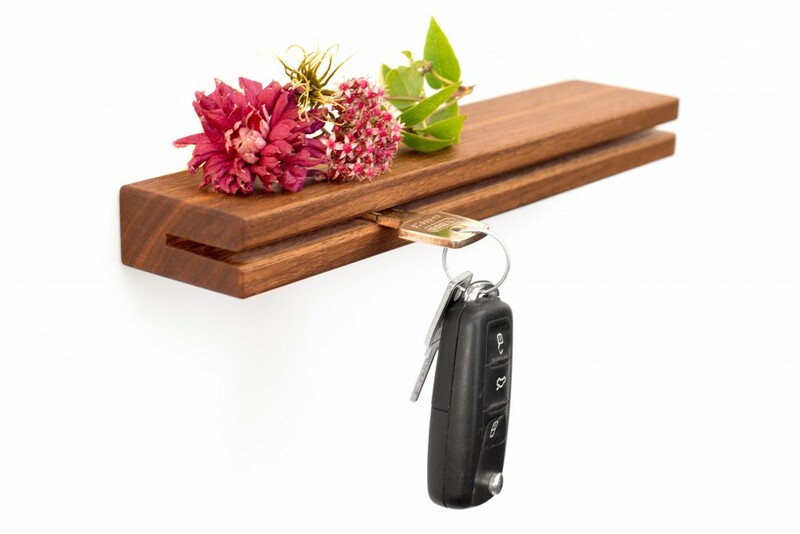 Tired of your hodgepodge of keys? 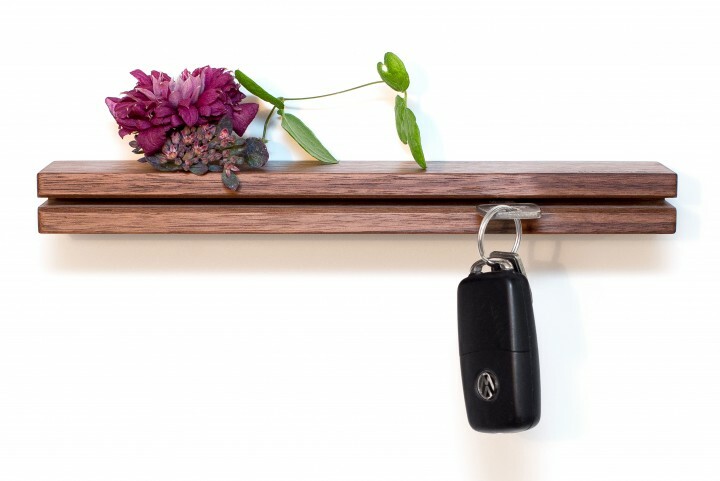 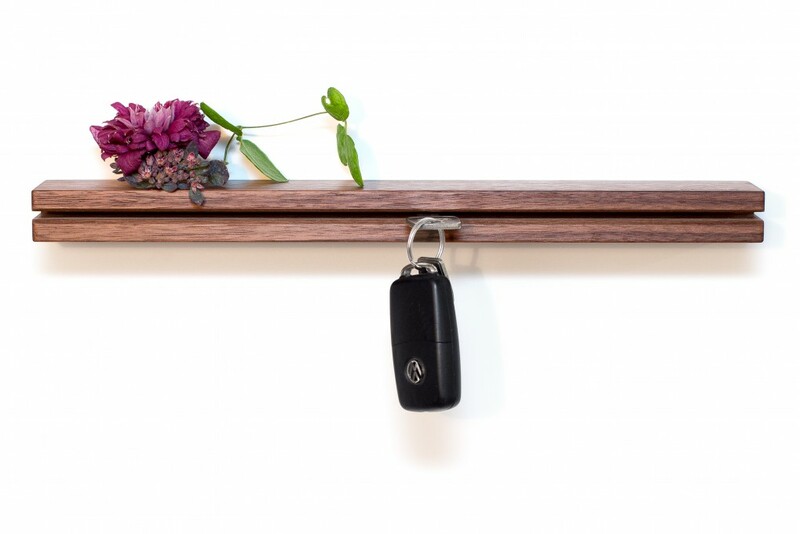 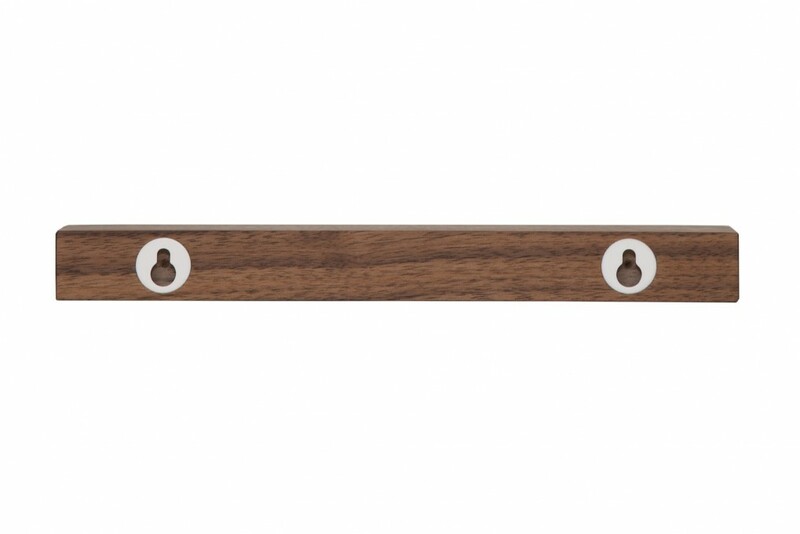 Our key holder made from nut wood will definitely solve that problem! 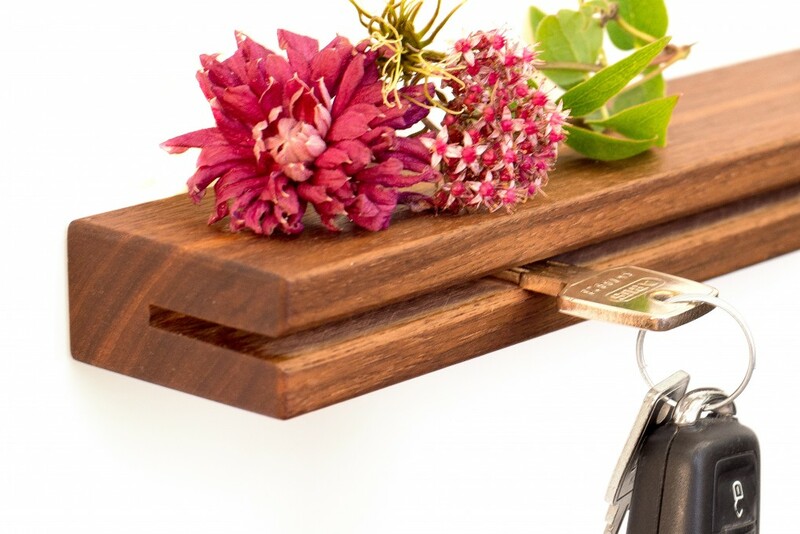 You will always have your keys at hand with this key holder.